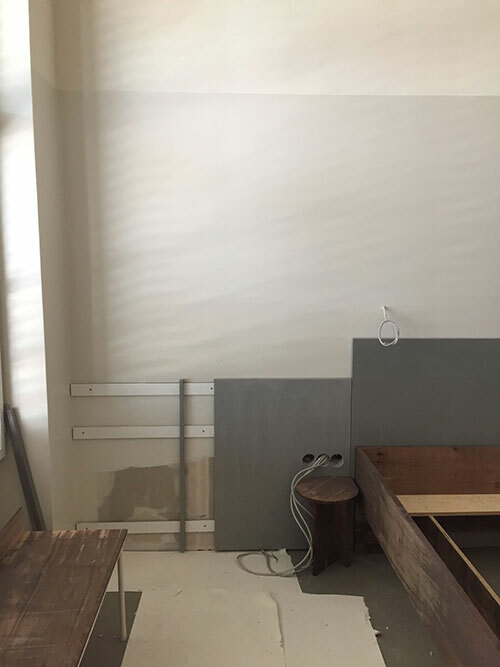 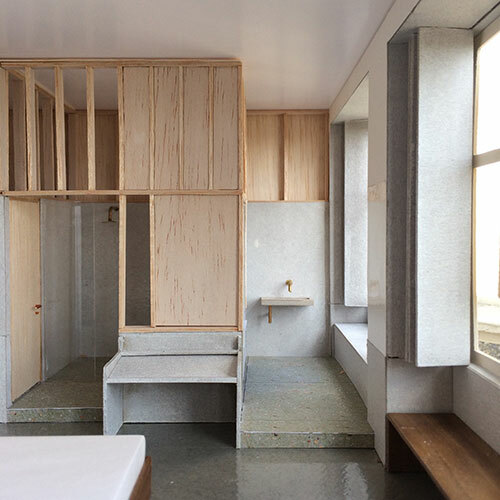 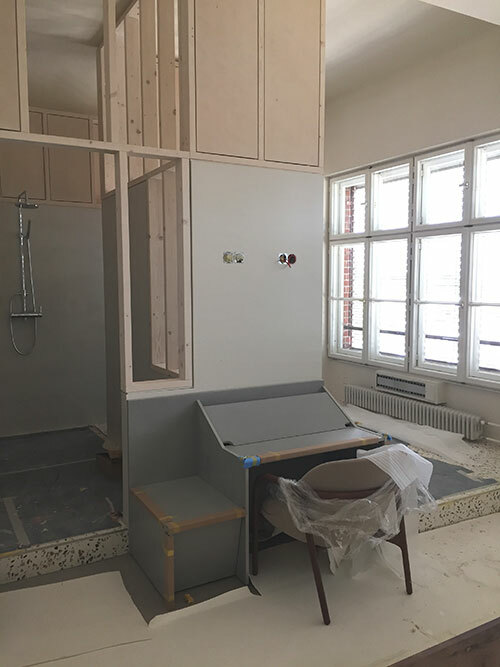 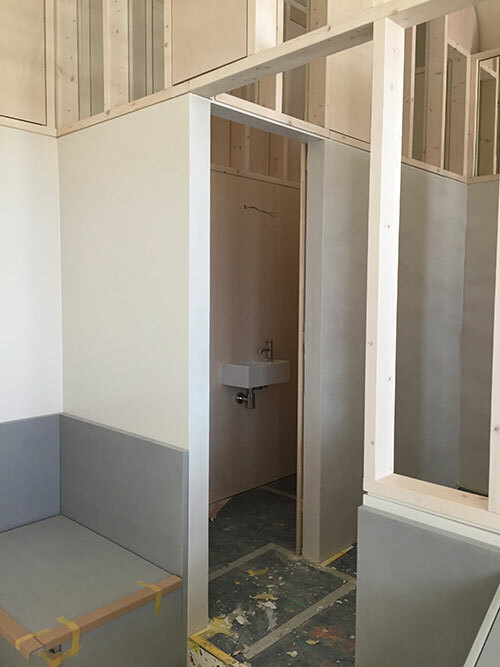 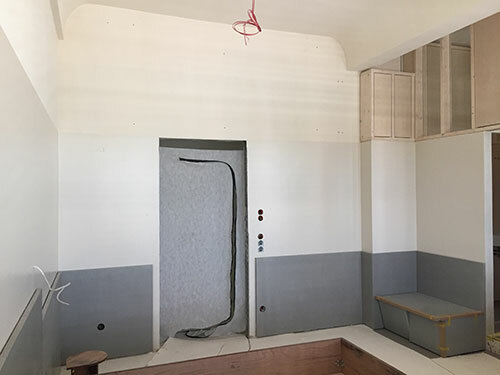 Construction at the Michelberger hotel in Berlin is progressing, with the mock-up room slowly taking shape. 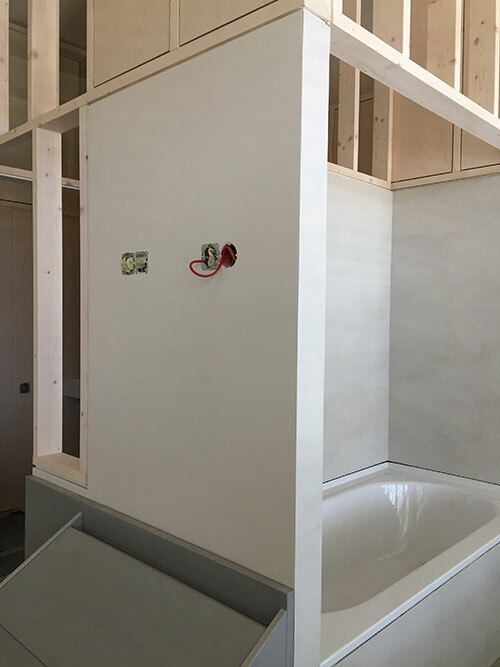 It is always pleasing to see what were once drawings and models becoming reality. 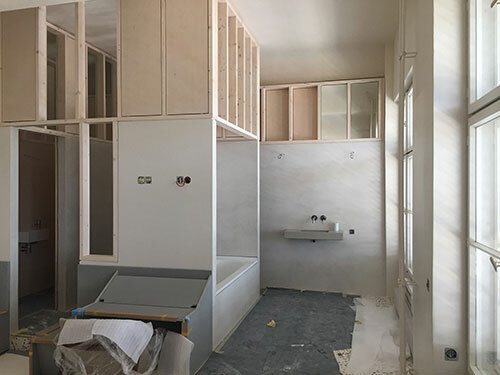 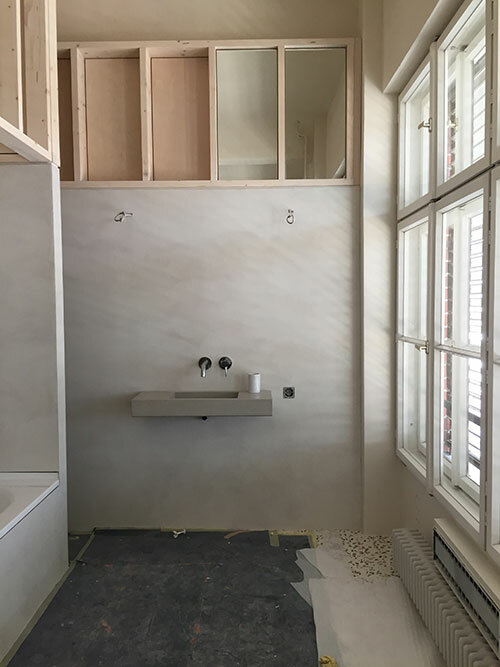 We are looking forward to seeing everything completed at the end of November.